Gift stores are a very unique market in the world of online shopping. 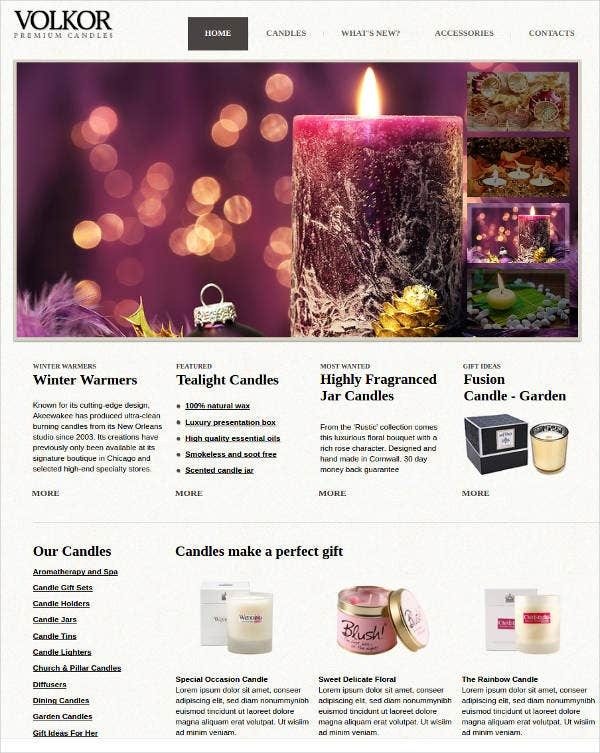 Gifts are required for many reasons and having a good Online Store where you get a variety to choose from is something which customers adore. Due to these reason you need a fully efficient online gift shop. 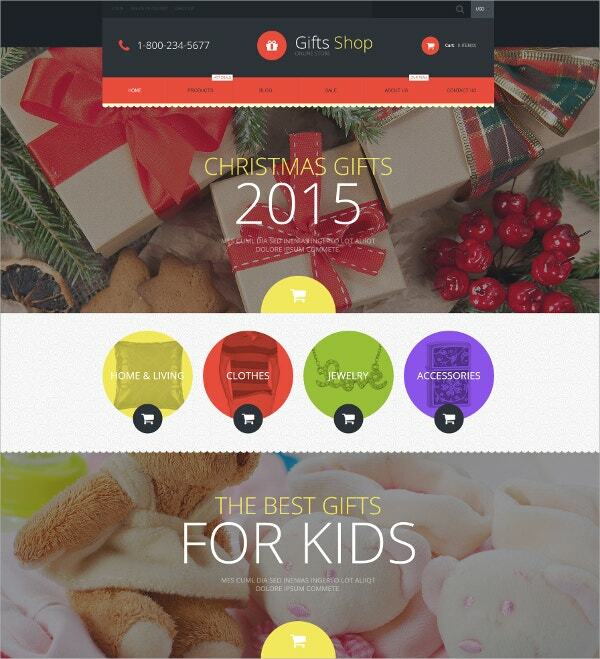 This efficiency is what the amazing gift store templates online will offer you. You get to choose from a variety of unique designs which will make your website stand out. 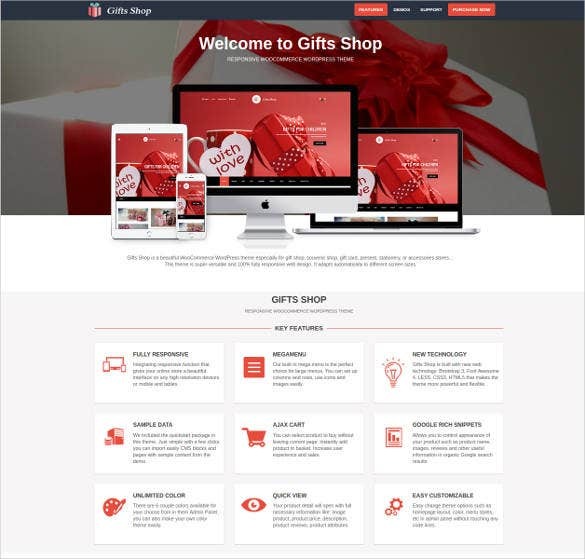 Along with 100% responsive design along with cross browser technology these gift store templates are been created with premium finish and superior style that makes them suitable for practical usage. 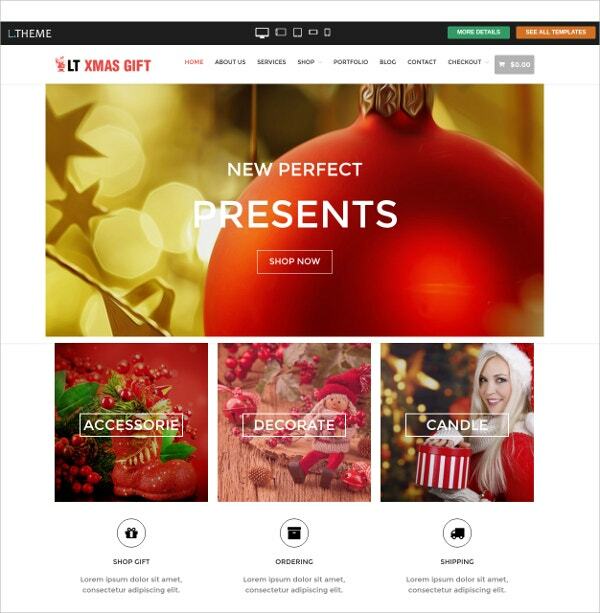 Loaded with revolutionary homepage layout variations along with multiple headers these templates are the latest addition in the gift store websites. With a creative design and eye-catchy texture these templates are useful and pretty handy for making suitable online stores. These templates are easily customizable along multi-faced platform that supports all kinds of multi-functional support. Further these are loaded with responsive design along with stock photos that makes them effective and pretty useful. 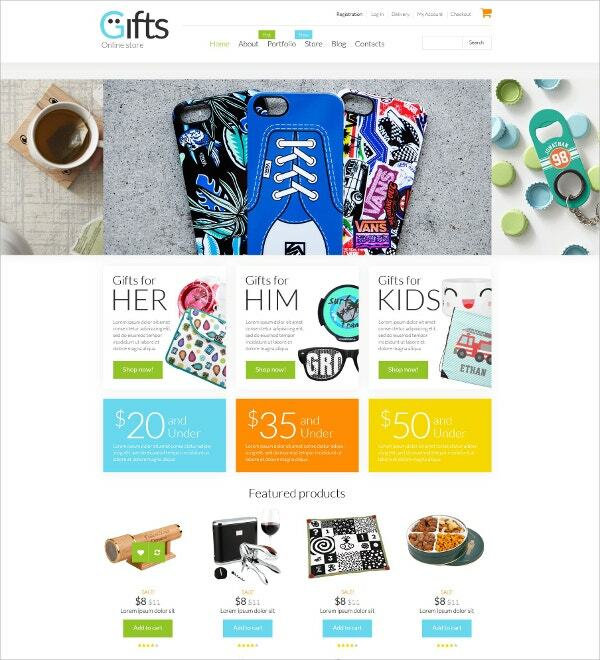 Along with full customized video describing a brief overview of the website these online gift store templates are been designed with a delicate touch that makes them productive. 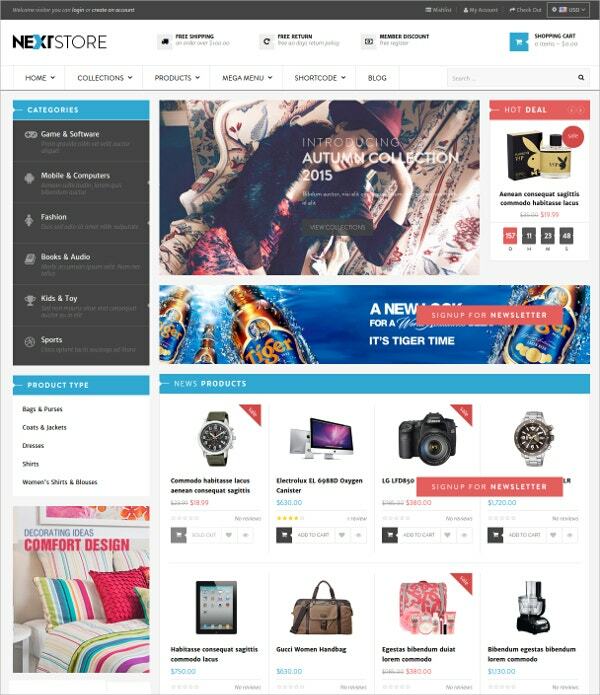 Featuring a unique style with full width background image further enhances their creative design. Featuring an animated HTML plus J5 along with cross browser compatibility these templates are well documented and customized thus providing suitable templates for making online websites. Further these templates also contain some important pre-installed widgets that make them effective in general usage. 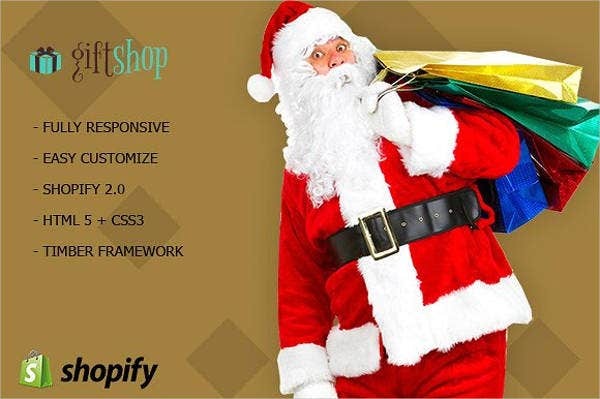 Featuring visual composer tool along with multi-lingual design these online gift store are been designed for satisfying the needs of the clients. Loaded with a revolutionary slider facility along with drag and drop menu bar these websites are pretty user friendly for the customers. Loaded with unique style and creative design these templates are the latest entry in the showbiz. Featuring stylish slider bar along easy customization these templates perfectly satisfies the needs of the clients. Designed to celebrate Christmas these templates are been designed with a soft and delicate touch that enhances their creative design. Featuring an eye-catchy crafty background style makes gives them an appealing looks. 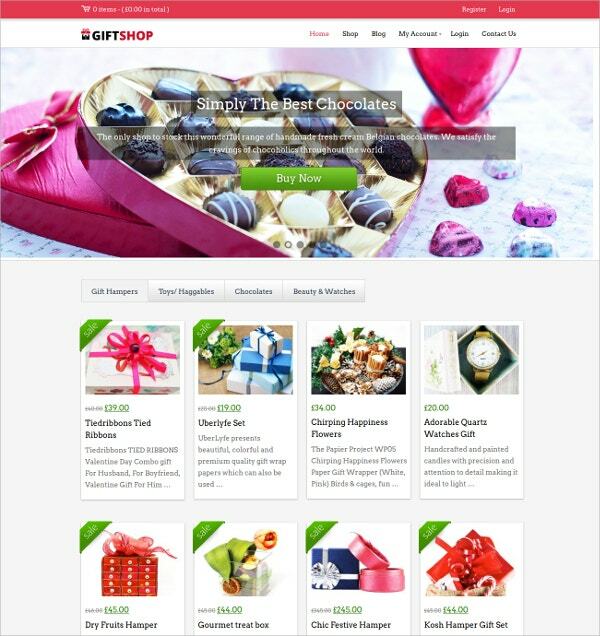 Crafted by experts these templates are best for shopping online handmade chocolates to cherish the mood of every person. Featuring an eye-catchy designer style along with fancy candies covered in shiny wrapping papers these surely make them best for business. 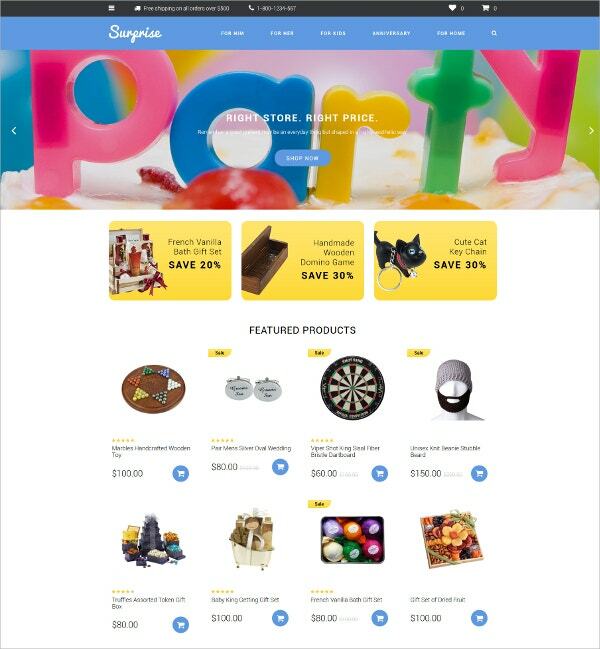 These multi-purpose theme templates are been designed for making a suitable online gift store for providing gifts on every occasion. Loaded with unique style and creative background these surely impress the users with its font style. Crafted for providing gifts on every special occasion these templates are the latest entry in this section. Further these websites usually contains large stuffed toys and other gift items that are made to gift to near and dear ones. 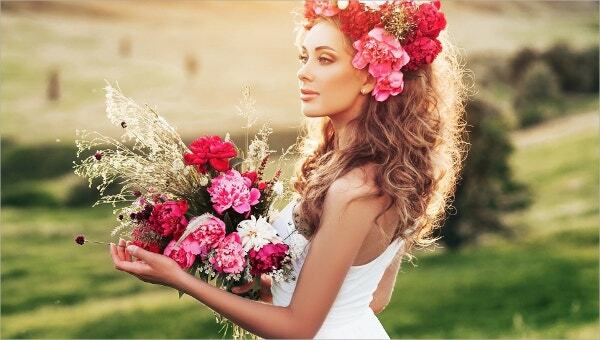 These templates are basically made for selecting flowers for gifting someone on an occasion. 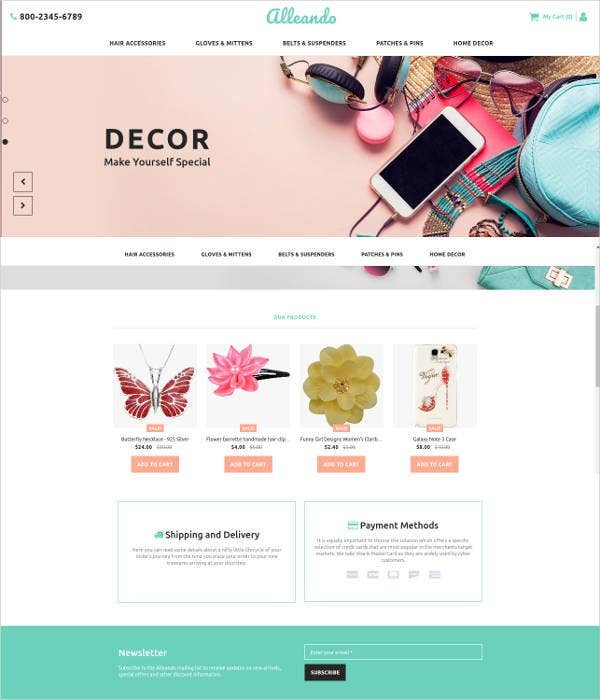 Loaded with beautiful style and designer icons these websites also contains other items possessing floral design and structures. These templates are basically designed for gifting goodies on his/her birthdays. Featuring a stylish web background along with creative outline these surely impresses the users by creative framework and design. Made and designed for online cosmetic shopping these templates are been created with a delicate touch and fancy background that enhances their design. Containing all the cosmetic that a female requires these templates are pretty useful and quite effective in general purpose. These templates all offer customizable font and background effects so you will never be out of style. 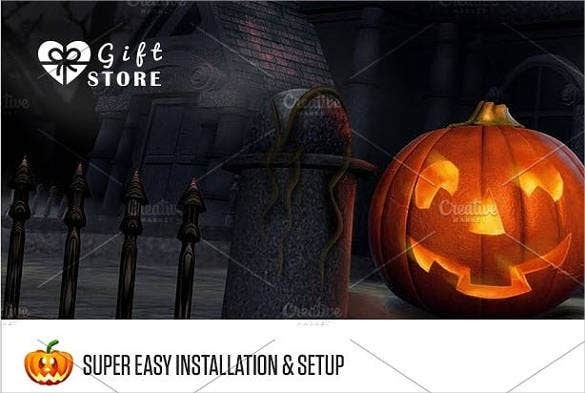 You can maintain a professional image with these templates since they offer a certain elegance which is good for an artistic gift shop. These templates offer efficient features which make the website easily navigable and your customers will love that. With drop down menus, rating options and comment section on each product these Website Templates are really high tech. These templates are available for free and can be easily found on numerous websites online. These templates are fully responsive so you can keep your customers happy when they are on the road. 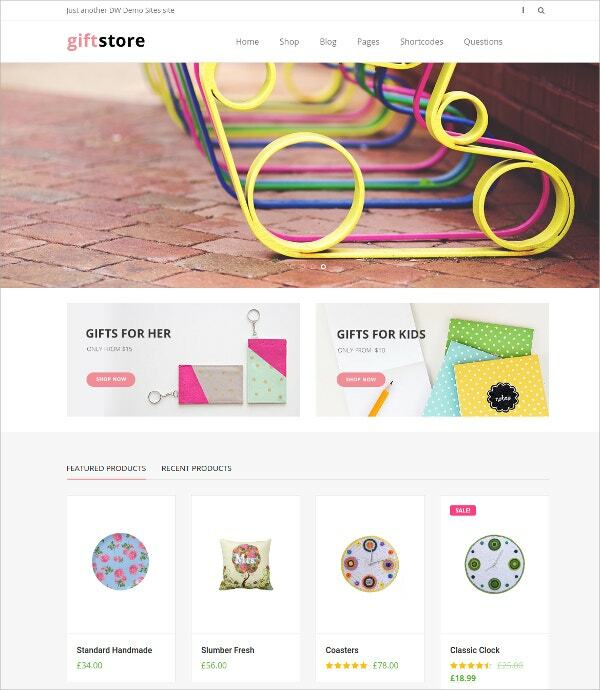 These gift shop templates are what you need to give your ecommerce business site a major boost. You can also see Portfolio Website Templates. These templates are been designed and crafted by experts thus resulting into stylish web background for satisfying the needs of the client. Featuring an eye-catchy look and designer background further makes them handy and useful.